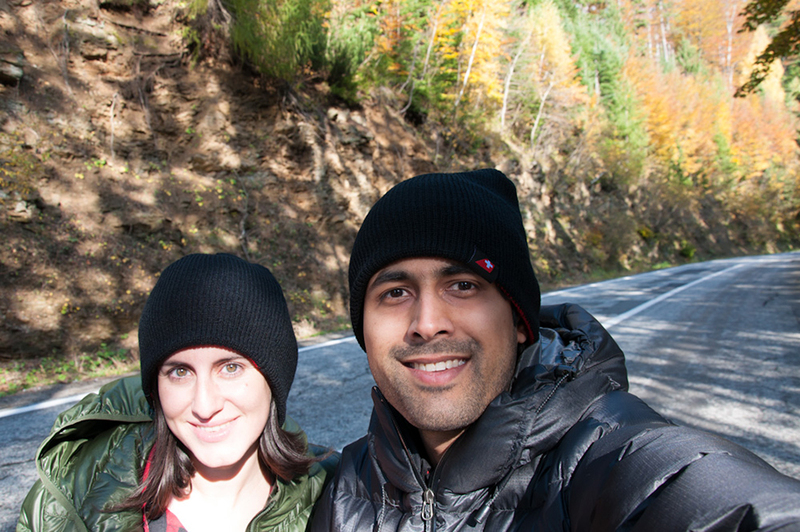 While photography is not our only job, taking pictures is obviously a crucial activity to keep our travel blog alive. We understand that, whenever our readers are also traveling, capturing memories in pictures is probably a major part of their trips too. Being into photography though doesn’t mean that you are a pro photographer or need to invest a lot of cash in gear. 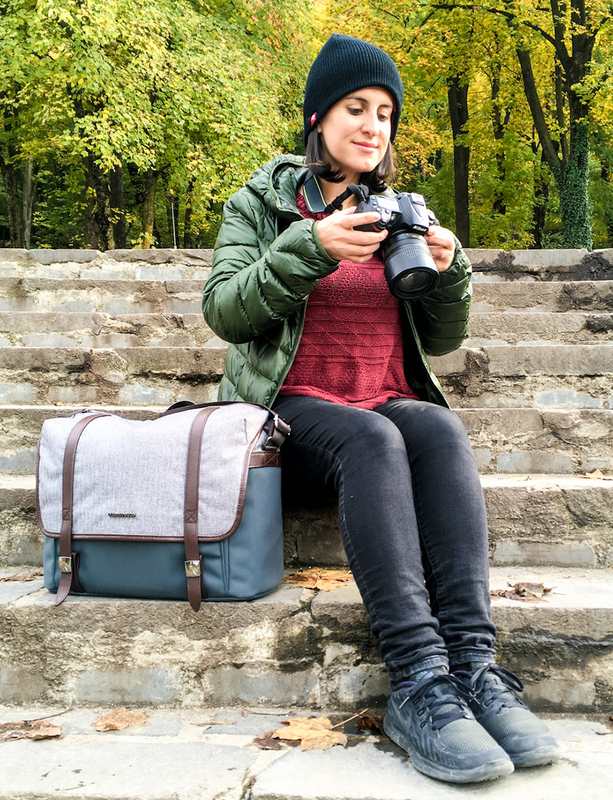 But you definitely still need a reliable camera bag to take your DSLR and a few accessories with you, wherever you go. 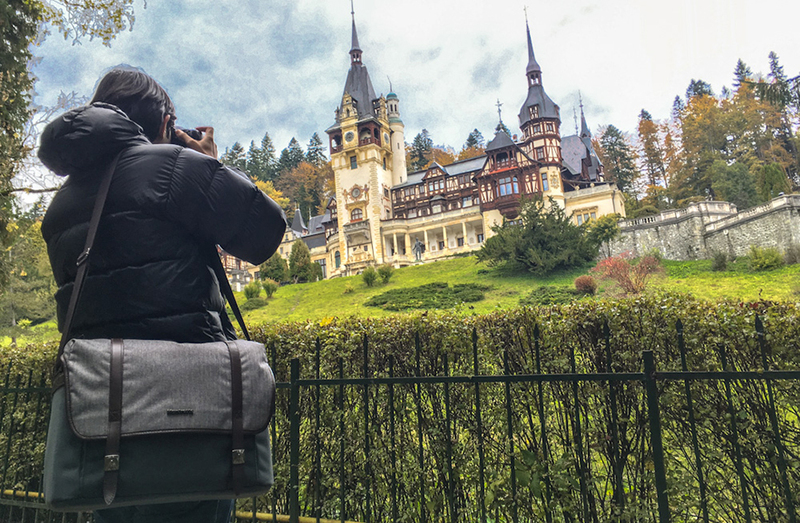 We just got the Manfrotto Windsor Messenger M camera bag and have been testing it while we travel around Romania. Being an Italian product, you bet design and aesthetics were carefully considered when developing this messenger style bag. The bag is elegant yet has a casual vibe and a pretty hip vintage touch. 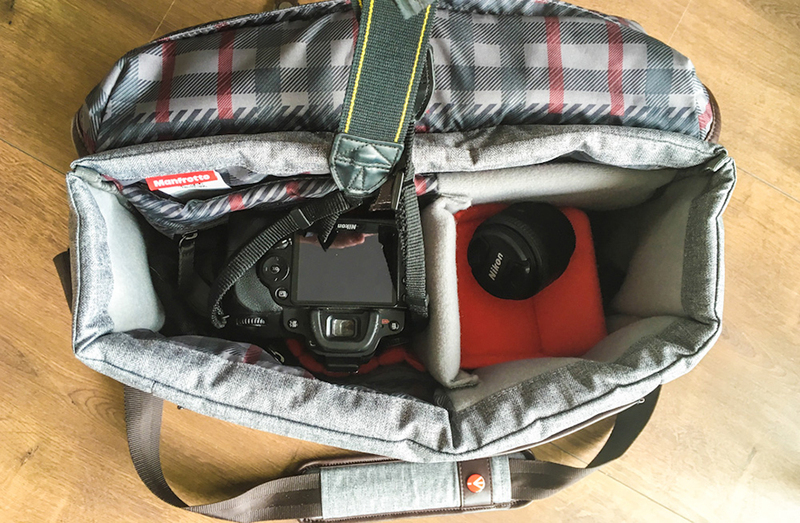 While it looks great, it doesn’t stand out too much as a camera bag, which can be a good thing depending where in the world you are traveling and photographing. But the Manfrotto Windsor Messenger M is obviously more than good looks! It weights just a little under 1 Kg which means that, even after it’s loaded, you won’t be carrying around a ridiculous amount of weight. The materials are sturdy and water repellent, and a soft padding will make sure your equipment is safe in case of an impact. Inside, this Manfrotto bag is formatted for optimal space use. The inner dividers are interchangeable so you can organize the space to better suit your needs. There is a laptop compartment, as well as several other pockets where you can keep smaller accessories. 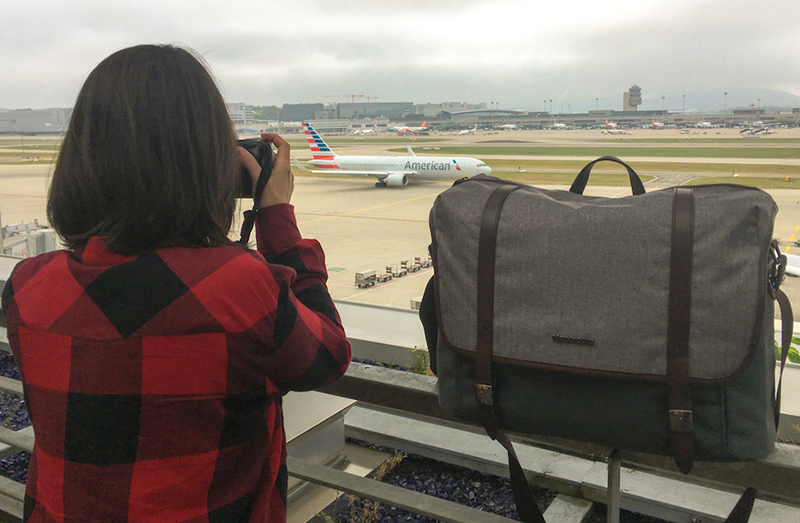 Over all, the Manfrotto Windsor Messenger M bag will fit your DSLR and two or three additional camera lenses, as well as your laptop and a few other small extras. You carry the bag around messenger style, with an adjustable strap you wear over your shoulder. While opening the bag sideways would be easy enough in itself, you don’t actually have to do that everytime you come across a photo op that requires you to act quickly. There is a zip at the top which you can just open up to pull your camera out, without having to unclip the two main straps on the side. This is definitely an upgrade for us. Until now, we used to carry our DSLR in a small padded camera bag that we would place inside a backpack, along with a lot of other things. This meant that, every time we’d need to use the camera while on the go, we’d need to take the backpack down from our shoulders, open it up and then proceed to take the camera out of its cover. Sometimes, if something worth photographing would suddenly come up, the moment would be gone before the camera was in our hands. Some of our best travel photos happen in the least expected moments. As such, it’s important to be able to act quickly. And carrying the Manfrotto Windsor Messenger M bag around, we are now ready to do just that! The dimensions of this Manfrotto bag are cabin luggage compatible. The thick straps at the back of the bag will allow you to place this on top of your rolling luggage, so that you do not have to tire out your shoulders. need to carry with us while on a day out traveling. 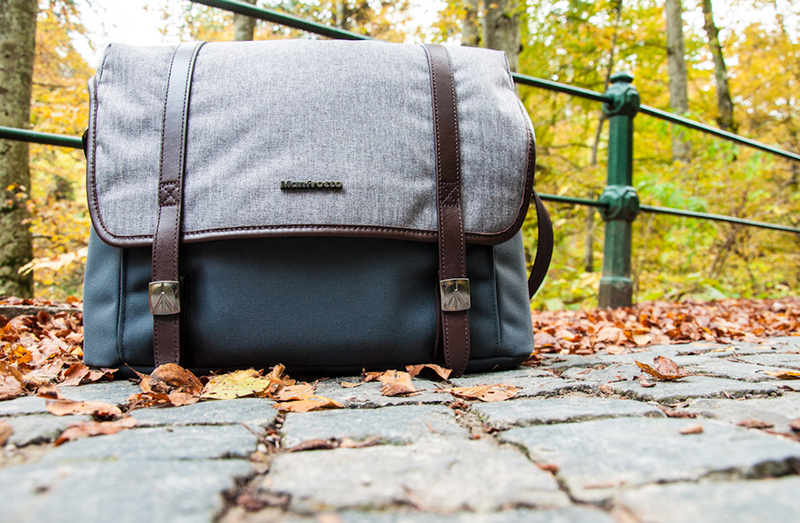 Thanks to its specs this is a great bag for travel photographers who like to keep it simple and efficient, without skimping on good looks!